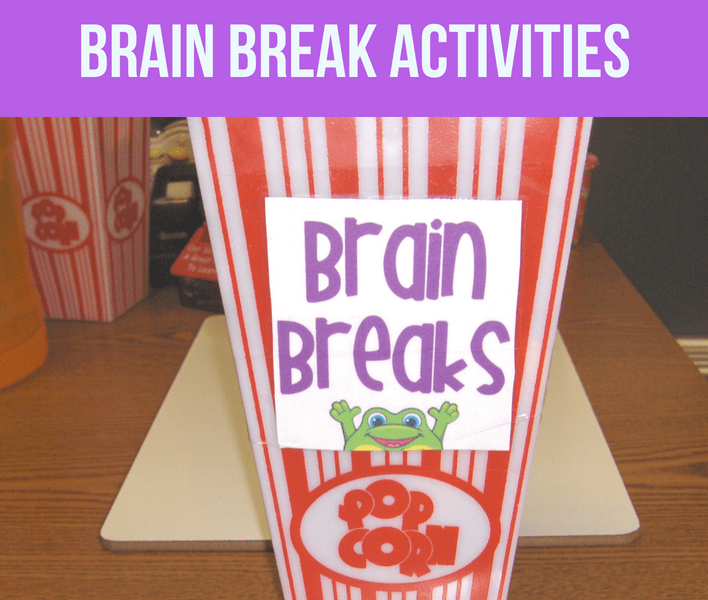 Brain breaks are something new that I began this year, and it has been so helpful! Our schedule is so jam-packed that I feel like we just go from one subject to another and rush to get everything in. Do you feel like this too? I know it is exhausting for me so, it has to be tiring for my students. I’m sure you all feel the same. You know when you get that glazed over look in the kids’ eyes that they are done! 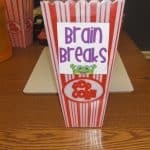 I found a lot of “Brain Break” activities on Pinterest and decided to do some of them in my classroom. 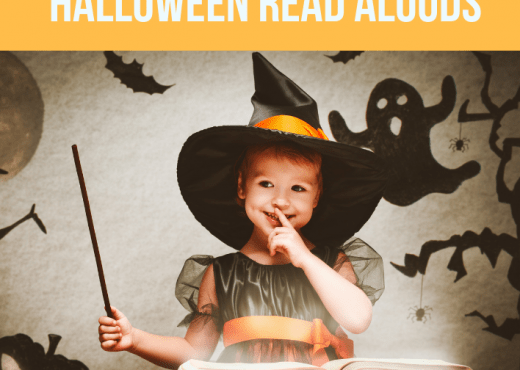 I came across Mrs. Heeren’s Happenings Blog that had a very cute label that I downloaded. I used a popcorn container because my classroom has a Hollywood theme. Inside the popcorn container are popsicle sticks. On these sticks there are different activities the students can do when they just need to get up and move around. 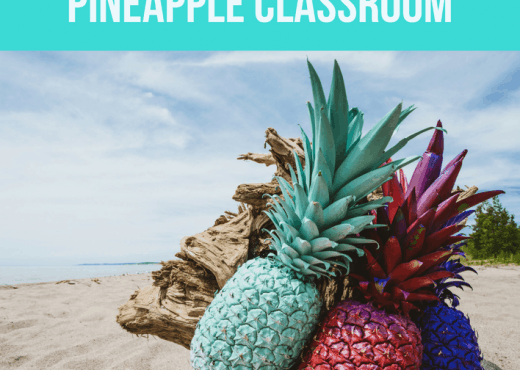 Keep Calm and Teach On is a blog that has a free template for “Activity Stick” labels and an explanation of the activities. The activity is only about a minute long. Getting the kids to get up and move around helps them get refocused. Then you can get the kids back on task and continue working. 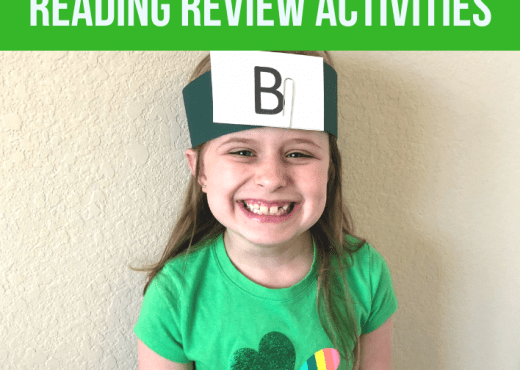 I have used some of the “Activity Stick” activities from the blog above, and I have also added some videos that are fun. All of the videos can be found on YouTube. 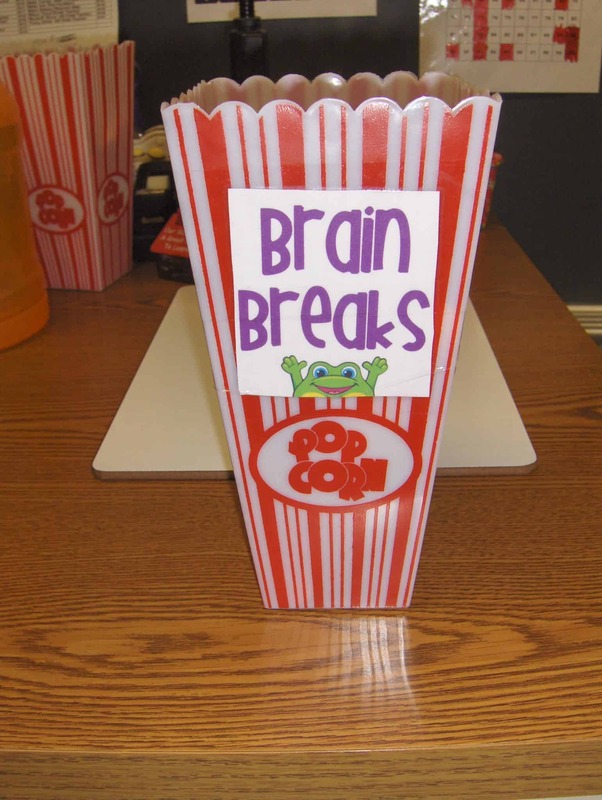 Shake Break is one of my students’ favorites brain break videos. Some other ones the kids like are The Banana Song, The Sid Shuffle, Gummy Bear Break, and Dance Like You Got Ants in Your Pants. 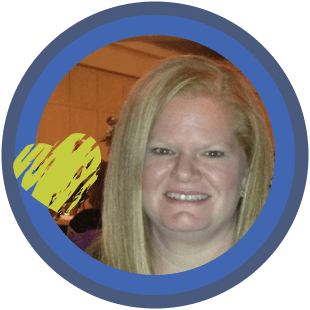 Do you use brain breaks in your classroom? If you do what are some of your favorites? and diɗn’t knoա whߋ to ask.